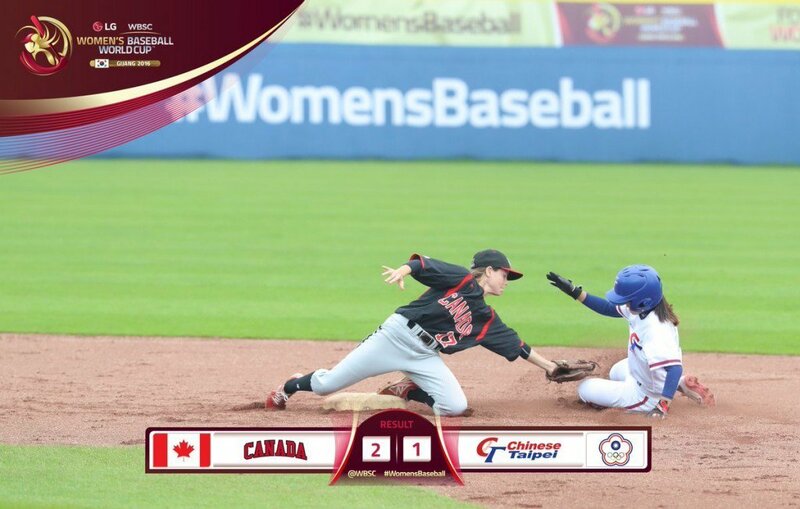 Canada set up a crunch meeting with Japan in the final of the Women’s Baseball World Cup as they narrowly overcame Chinese Taipei in what proved to be a play-off for the last available spot in the gold medal match in Gijang in South Korea. The Canadians knew a win would confirm their progression but they did it the hard way, emerging from a tight contest on the right side of a 2-1 scoreline. The result guaranteed they would get the chance to end Japan’s reign of dominance at the event, with the Asian side having won the previous four titles. It ensured Canada would compete for the gold medal for the first time since the 2008 World Cup in Matsuyama, where they lost 11-3 to hosts Japan. "It feels great to be back in the gold medal game," Canada’s Amanda Asay, one of her nation’s star performers in the victory over Chinese Taipei, said. "It’s been a long time and it’s not every day that you get to play for a World Championship." On the final day of the super round, Japan stretched their remarkable winning streak at the tournament to 20 matches as they maintained their unbeaten run in South Korea by beating the hosts 10-0. The Japanese side have not lost at the competition since they were beaten 5-2 by the United States in an opening round contest in Edmonton in 2012.